Learn how agents are starting their own teams with actionable plans outlined in our free eBook. 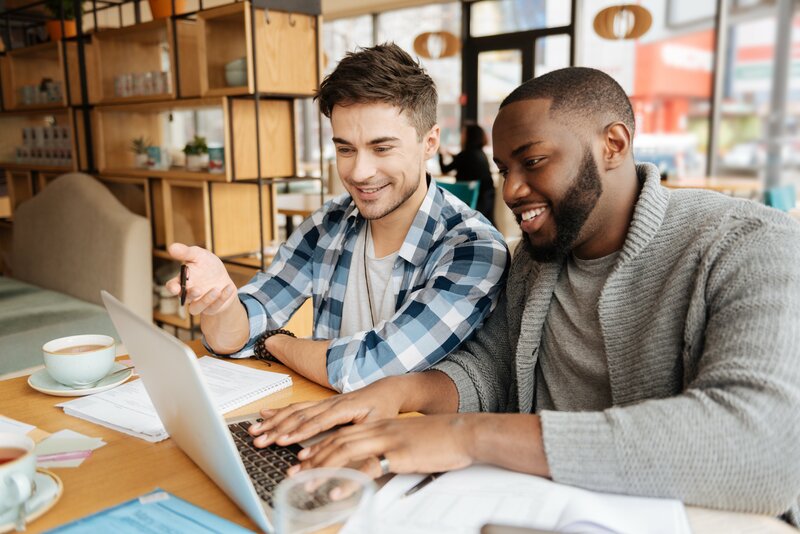 You'll discover the pros and cons of different team leadership models, who you'll need to hire first, the expected ROI each team member brings, and what tools you need to run your top performing team. 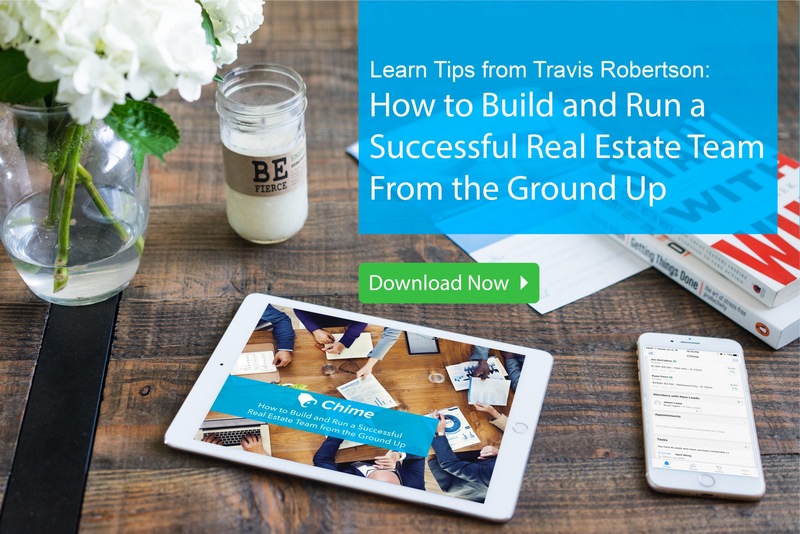 Real estate coach Travis Robertson is CEO and Founder of Robertson Coaching International, one of the fastest growing real estate coaching and training campanies in North America. 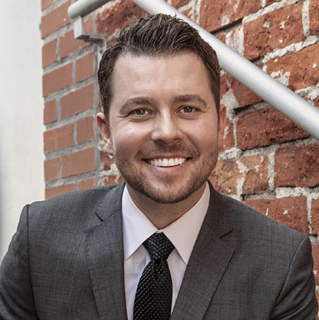 Travis is a highly sought-after real estate business coach, trainer, and international speaker who has been educating, entertaining and motivating audiences on the topics of the Millennial Generation (a.k.a. "Gen Y"), high performing marketing, business development, powerful and sustainable growth, team perfomance and leadership for close to a decade.